As summer vacation is nearing an end, many of us are reflecting on our experiences during the past couple of months. Maybe you took your children on a camping trip or to Disneyland. Possibly you flew overseas to experience a new culture. Or maybe you took a road trip to visit your aging parents or other loved ones. 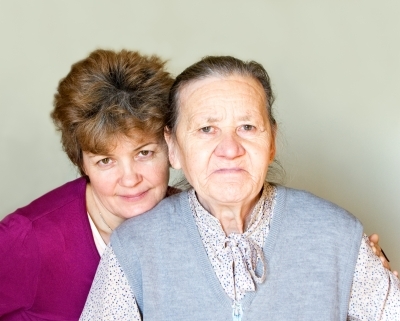 If you visited with elderly family members, it likely came with mixed emotions. Every year they are a little older – and for some, every year brings just a little more worry. • Is your parent able to manage mortgage payments, home-owners insurance payments, and property taxes? Is the home outdated and in need of frequent repairs – such as a furnace, roofing, electricity? Based on your answers to these questions, aging in place may be the right solution, and if financial strains exist surrounding the current mortgage, a reverse mortgage may be an option. Reverse mortgages allow homeowners age 62 and older to access equity in their home without concerns about income and credit. The homeowner retains the title and remains in the home. With a reverse mortgage homeowners can lessen the financial burden of mortgage repayment and can either receive their funds as a monthly installed or as a lump sum. All reverse mortgages are government guaranteed with an FHA backed loan and no repayment is due until the last borrower passes away or permanently leaves the home. At that time there are several options that include keeping the home in the family. 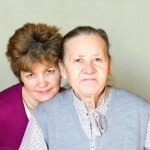 More information can be found specifically about how a reverse mortgage may affect adult children here. It is especially important to work with a reputable lender and watch our for scams if parents or loved ones are considering a reverse mortgage.